Your home is the place where you spend the most time bonding with your family. It is the place where you de-stress after a long, tiring day at work. It’s also the place which reflects your personality. At Shriram Properties, we believe that your home should bring you and your family endless happiness. Our latest landmark project in Chennai, Shriram Joy is a collection of exquisite homes that bring this philosophy to joy in every aspect. Wondering what makes these homes truly one-of-a-kind? Here’s why Shriram Joy will bring you a lifetime of endless magizhchi! Chennai is a city which is home to some of the best schools, colleges and hospitals in the country. Your home should give you easy access to these important facilities. 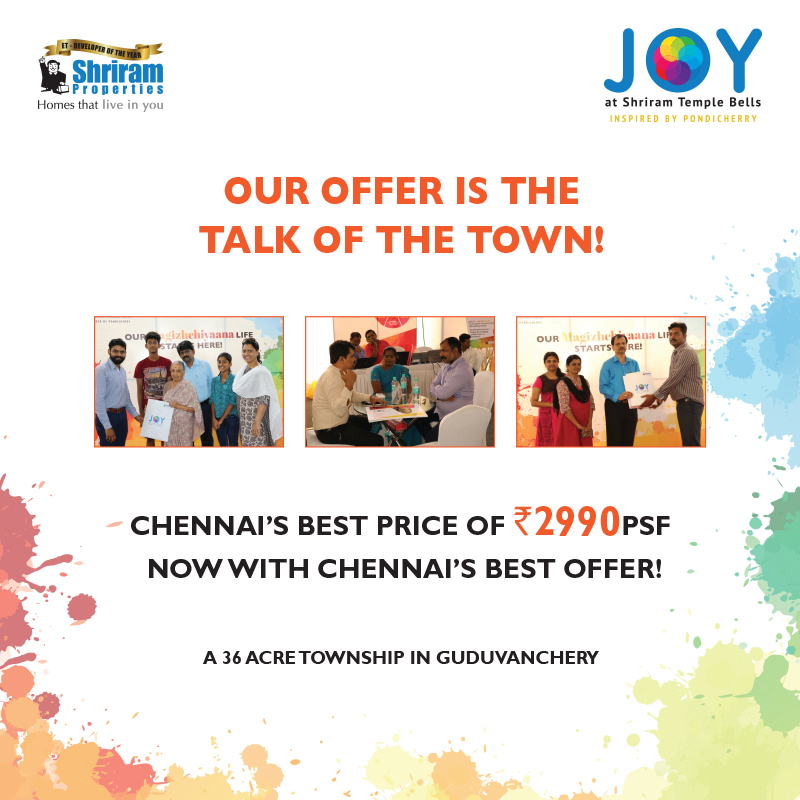 Shriram Joy is situated in the rapidly growing locality of Guduvanchery, which is easily accessible to key areas of the city. Located just off GST Road, one of the major arterial roads of Chennai, Shriram Joy guarantees you a smooth commute by road, rail and air. It is just 15 minutes from Guduvanchery station, from where a number of suburban trains run. It is also just 40 minutes from the Chennai International Airport. 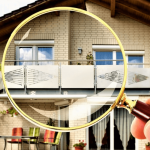 The location of your home is just as important as its interiors. 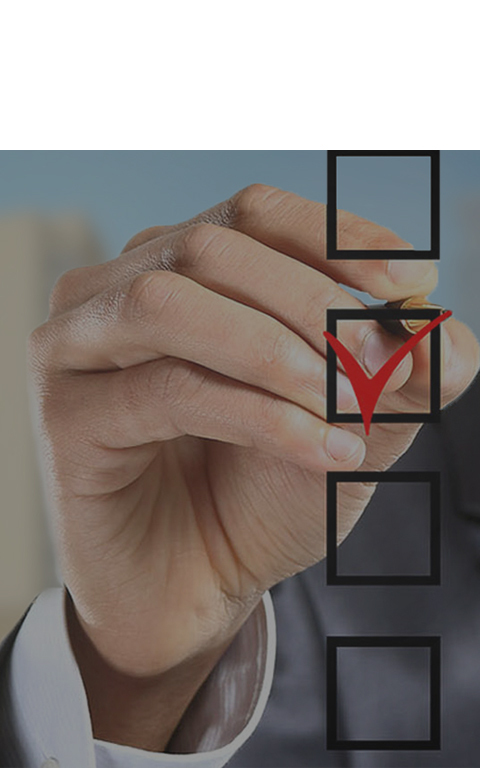 When you are choosing the best area to invest in, you need to take into account the locality’s current and future growth potential. It should have excellent social infrastructure such as hospitals and schools. It should also have important facilities like departmental stores, malls and movie theatres nearby. 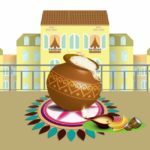 Guduvanchery fits the bill perfectly! 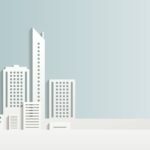 Suburban Chennai – the new housing destination – is home to huge offices where around 1 lakh employees work. It is very close to IT parks like Zoho, MEPZ, Mahindra World City and Shriram IT Gateway. With a home at Shriram Joy, you can spend more time at home with your family doing things that bring you joy, instead of stuck in a long commute. Shriram Joy is also close to reputed educational institutions like SRM University, Velammal Vidhyashram School and Vidya Mandir School. Nothing brings you greater joy than knowing your children are receiving the highest quality education! Boredom is the ultimate destroyer of joy. That’s why at Shriram Joy, we have put in immense thought to ensure that you and your family never experience a moment of boredom. Our 50+ range of amenities ensure that there’s something for everyone to enjoy. 2 clubhouses spread over 21,000 sq.ft. are packed with recreational facilities. Party lawns and cafes offer you plenty of opportunities to bond with your family and friends. If you want to start leading a more active life, Shriram Joy is the perfect place for you to embark on your fitness journey. Sports amenities like a swimming pool, gym and jogging track will help you reap the benefits of running and exercising. Your day-to-day needs will also be taken care of with a convenience store, salon and pharmacy located within the project. But undoubtedly, the highlight of Shriram Joy is the natural beauty that surrounds the residential towers. The project is covered with beautiful green parks and a picturesque lake, helping you live a more peaceful life close to nature. 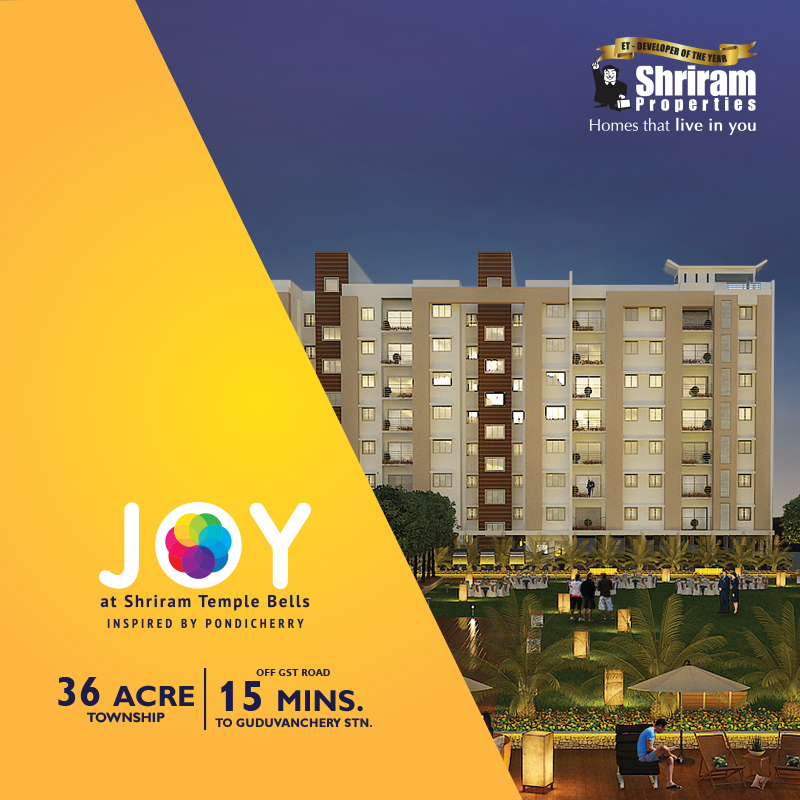 Shriram Joy offers you the best quality of life you can have at a price that will astonish you. We are the most competitively priced residential project in Guduvanchery, with prices that are much lower as compared to other micro-markets in the vicinity. Shriram Joy offers homes at a price which is 30 per cent less than those of surrounding areas. These beautifully designed homes are available at a starting price of Rs. 2990 per sq.ft. In comparison, property prices in Guduvanchery lie between Rs. 3,600-4,000 per sq.ft. while those in Tambaram which is just 4 stations away range between Rs. 3,800-5,200 per sq.ft. For as little as Rs. 21 lakhs, you could soon become the owner of one of these stunning homes at Shriram Joy! Can’t wait to experience joy for yourself? Don’t miss our launch event on July 15 to explore this project by Shriram Properties! 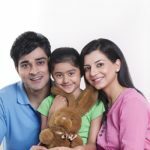 You can also read our Complete Guide for First-Time Home Buyers in India to get started on making your first real estate investment.